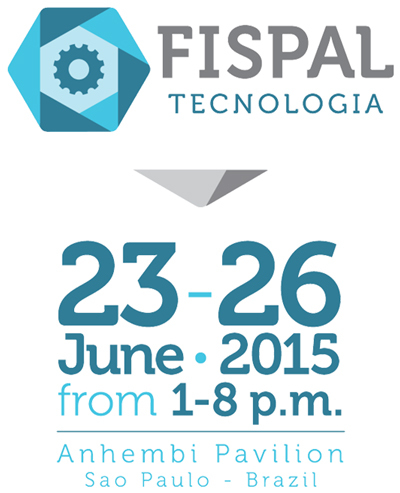 Russell Finex will be showcasing their innovative range of sieving and filtration equipment at FISPAL Tecnologia, the largest and most comprehensive food and beverage processing event in Latin America. With more than 80 years of experience in the food and pharmaceutical industries, Russell Finex offer an extensive range of vibratory sieves and liquid filters to ensure product quality. Russell Compact Sieve® – a versatile and easy to clean vibratory sieve, designed for high capacity check-screening of food powders and liquid slurries. Vibrasonic® Deblinding System – ideal for screening fine powders such as flour down to 20µm. The patented system prevents mesh screen blinding and blocking to allow accurate separation. Self-Cleaning Russell Eco Filter® – improves product quality by removing oversize contamination from liquids such as chocolate, honey and cooking oils. The Self-Cleaning Russell Eco Filter® filtering liquid chocolate. The 4-day show will bring together more than 52,000 professionals in search of state-of-the-art machines and packaging equipment for the industrial food sector. “This is our first time exhibiting at the FISPAL Tecnologia show, so we are looking forward to showcasing our food sieving and filtration equipment at the Anhembi Pavillion in Sao Paulo, Brazil” states Wilson Almeida Aleixo, Latin America Regional Sales Manager. “This is the perfect opportunity for attendees to demonstrate our separation technology in person”. 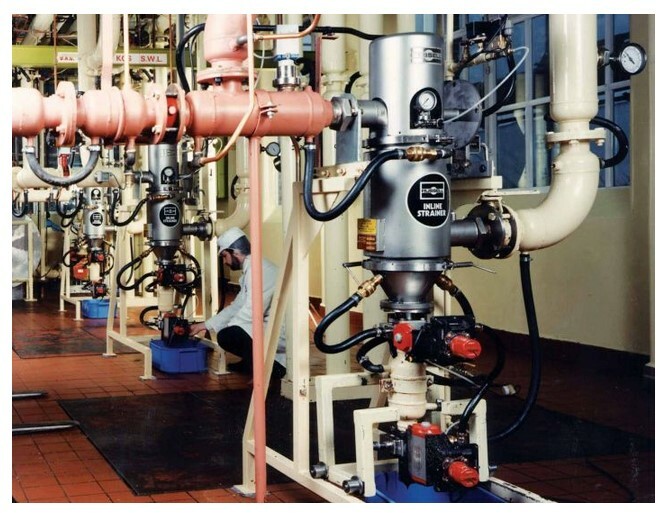 For over 80 years Russell Finex have manufactured and supplied self-cleaning filters, industrial screeners, and separators to improve product quality, enhance productivity, safeguard worker health, and ensure food powders and liquids are contamination-free.